Wine Stories – New Podcast! Check out our new podcast – Wine Stories with Brian and Steve. Brian Demay and sommelier Steve Tartaglia from The Party Source in episode 1 talk about why Riesling from the Mosel River region is world class, making sense of the German classification system (kabinett, spatlese, auselese, etc. ), and the legend of the black cat. 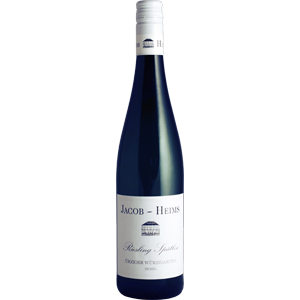 They also sample the 2015 Jacob-Heims Urziger Spatlese.